We managed 10 weeks without missing an episode... that's not too bad, right? And we're back with a corker. 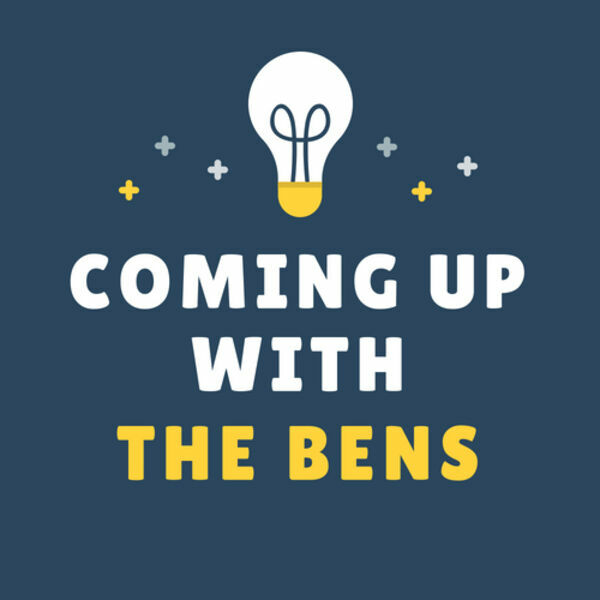 In this episode Ben and Ben give each other something to live by and, of course, there are lists.